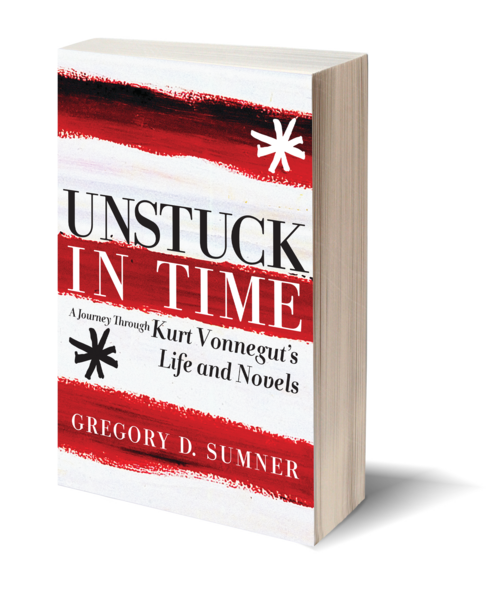 In Unstuck in Time, Gregory Sumner guides us, with insight and passion, through a biography of fifteen of Kurt Vonnegut's best known works, his fourteen novels starting with Player Piano (1952) all the way to an epilogue on his last book, A Man Without a Country (2005), to illustrate the quintessential American writer's profound engagement with the "American Dream" in its various forms. Sumner gives us a poignant portrait of Vonnegut and his resistance to celebrating the traditional values associated with the American Dream: grandiose ambition, unbridled material success, rugged individualism, and "winners" over "losers." Instead of a celebration of these values, we read and share Vonnegut's outrage, his broken-hearted empathy for those who struggle under the ethos of survival-of-the-fittest in the frontier mentality—something he once memorably described as "an impossibly tough-minded experiment in loneliness." Heroic and tragic, Vonnegut's novels reflect the pain of his own lifes experiences, relieved by small acts of kindness, friendship, and love that exemplify another way of living, another sort of human utopia, an alternative American Dream, and the reason we always return to his books. 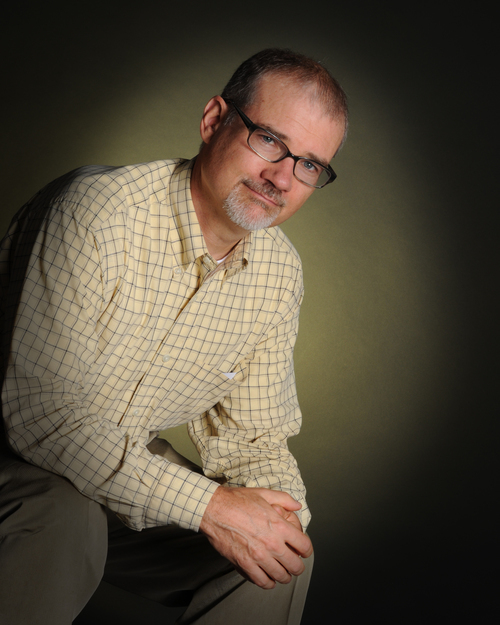 Gregory D. Sumner is chair of history at the University of Detroit Mercy, where he has taught since 1993. He holds a doctorate in American history from Indiana University and is the author of Dwight Macdonald and the Politics Circle. Sumner has been awarded summer fellowships by the National Endowment for the Humanities, and has twice been William J. Fulbright Senior Lecturer at the Université di Roma Tre. His most recent book is Unstuck in Time: A Journey Through Kurt Vonnegut’s Life and Novels.